Virtual Reality (VR) is a digital world that has been made believable for our brain. VR technology can deceive our senses and create feelings as if we were somewhere else. Why is it necessary? It turns out that VR is useful for quite a number of areas. For example, one can visualize buildings that do not yet exist and get a much better spatial understanding of them through VR technology. One can also create credible environments for illustrating complex situations (for example, when conducting training courses and exercises). VR can help distract attention, for example, when sitting in the dentist’s chair. And of course, the digital world providing the feeling of presence allows creating games and entertainment that cannot compete with the experience provided by flat-panel displays. In Estonia, virtual reality has been used in quite a number of different fields. 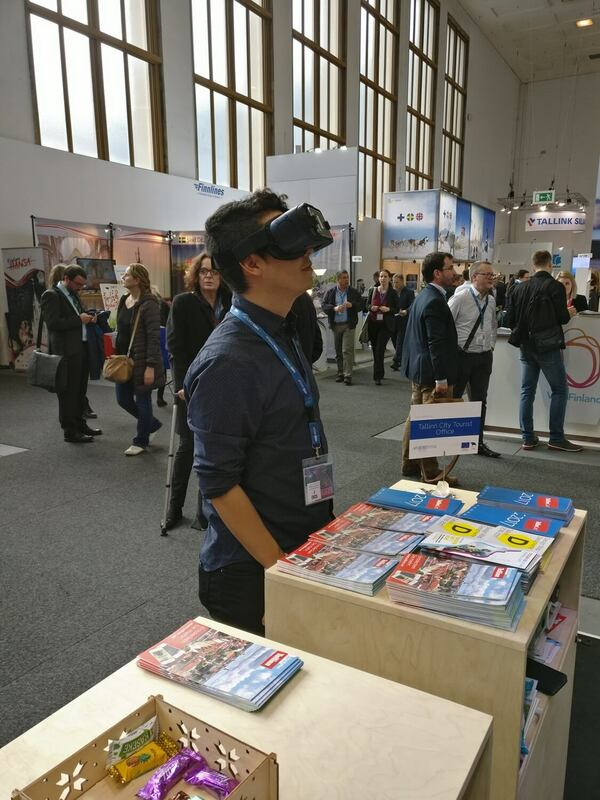 For example, the Tallinn City Enterprise Department uses VR technology to introduce Tallinn as a tourist destination at tourist fairs. 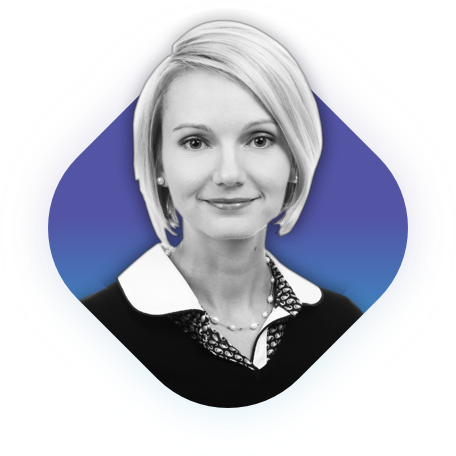 The Estonian Youth Work Center also uses VR technology to give young people a better understanding of the nature and activities of the specialties of nursing and bioanalysis. 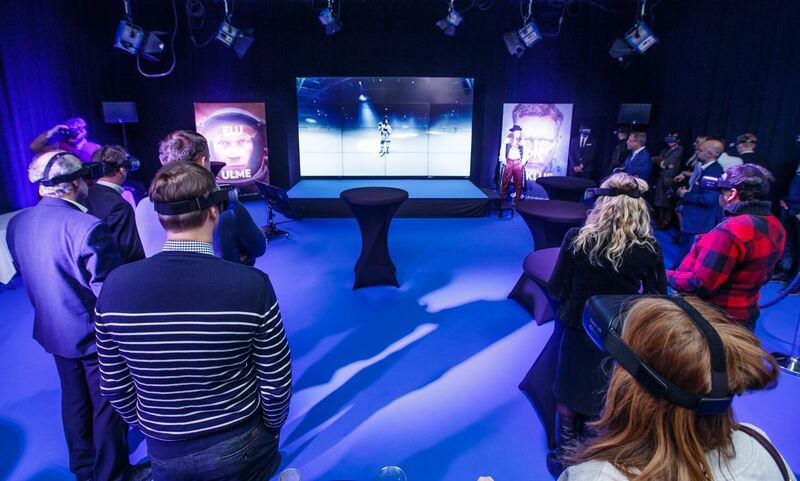 Telecommunications Company Elisa Eesti AS is using VR technology at the events organized for journalists to inform the general public about significant changes in the company. So why is there so much talk about VR over recent years? This is because the technology (in particular screens and processors) has reached a level where it is capable of deceiving the brain credibly. This has led to a technological boom in which the primary technology vendors (Facebook, Microsoft, Sony, Samsung, Google, etc.) are now competing in the world of VR headset devices. However, the technology itself is not very useful if there is nothing to do with it. That’s why VR needs high quality and exciting content. The production of this content is what we do at Maru VR Productions. If you have an idea how virtual reality could be useful to you, then get in touch, and we will help make that idea happen!